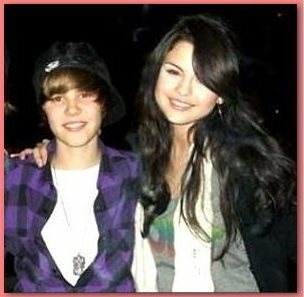 Justin Bieber and Selena Gomez were photographed together while watching high school football game. The celebrity pair, who sparked dating rumors, joined Will and Jaden Smith in Moonpark, California on October 29. They watched Will’s oldest son Trey’s football game and Trey’s team reportedly won the game.